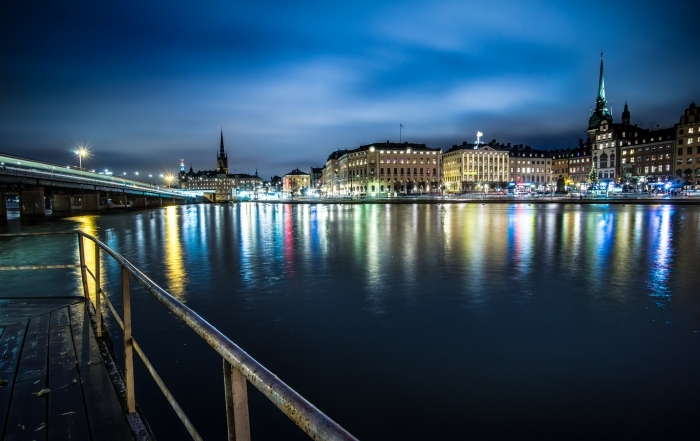 Pakistan Sweden Business Council aims to encourage bi-lateral trade and investment between Pakistan and Sweden by strengthening business relations and official alliances. We work to increase commercial opportunities and facilitate access to contacts and network for closer and positive relationship between the two countries. We operate as a member oriented service organisation with core values of professional excellence, integrity and transparency. PSBC offers the highest standard of professionalism and knowledge with tailored services to the members and network community. 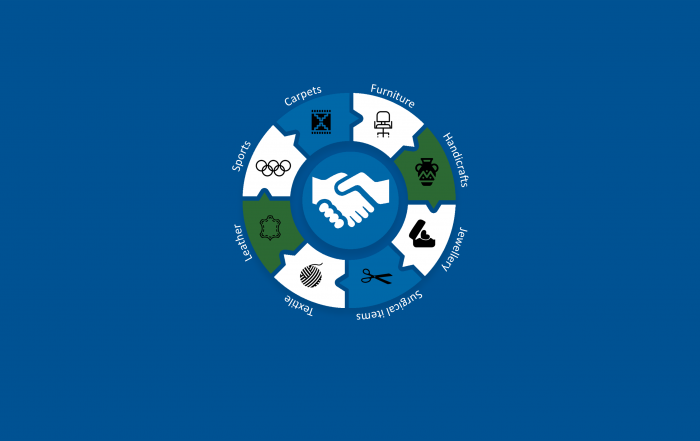 PSBC strives to be ethical, authentic and impartial across all our services and activities. 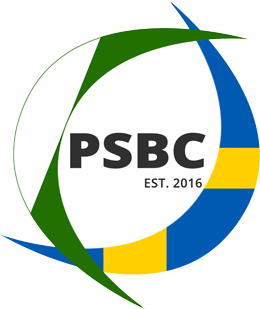 PSBC endeavours to be the first choice for its member community by exceeding their expectations and needs. We provide a platform for direct business network contacts, building relations and a space for close engagement for member community. 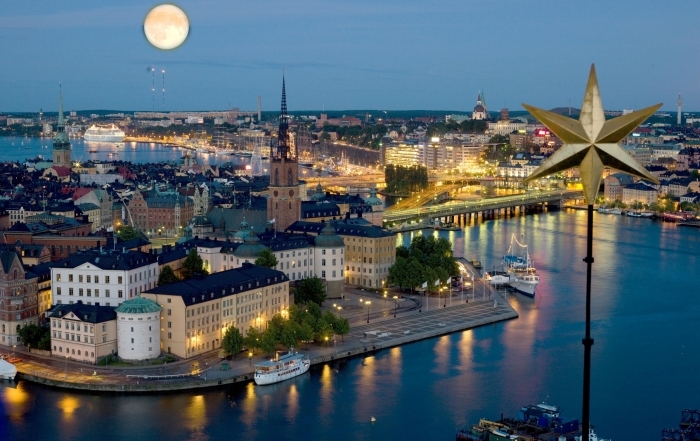 We disseminate knowledge and information about investment opportunities, trade regulations and cross-cultural business. 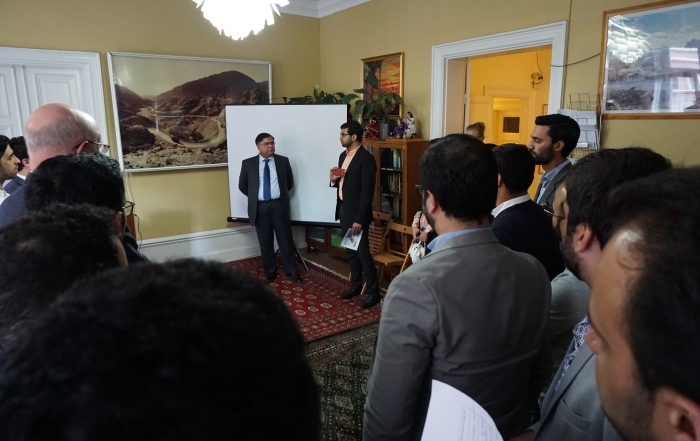 We promote young talent and entrepreneurship in Pakistan and Sweden to encourage innovation.